Did you know - Kawartha Highlands Signature Site Park is the largest park in southern Ontario after Algonquin Provincial Park? 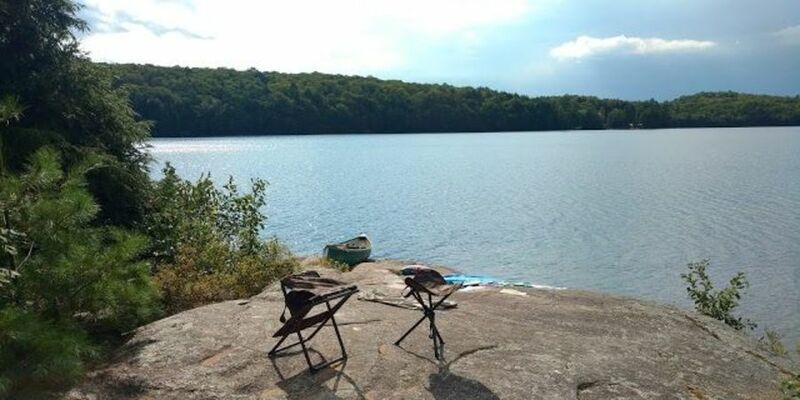 It is a special place with many opportunities for you to experience the outdoors ranging from backcountry canoeing and camping to a short hike. Before visiting please be aware that, unlike some parks you may be familiar with, the access points at Kawartha don’t have a lot of facilities including limited parking.